It’s been one hell of a year for me here at Rock N Roll cocktail. I’ve shot over 200 live bands in 5 different states, interviewed some amazing artists, and even launched my own line of Rock n Roll Cocktail T-shirts. I have seen some truly incredible shows and thanks to some very cool publicists, been able to capture the magic of the live performance in order to share with you here. As we head into what is surely going to be yet another epic year of live music in 2014, I present to you the 13 greatest photos that I took in 2013 in no particular order. I love each and everyone of these photos equally. So here we go…. 1. 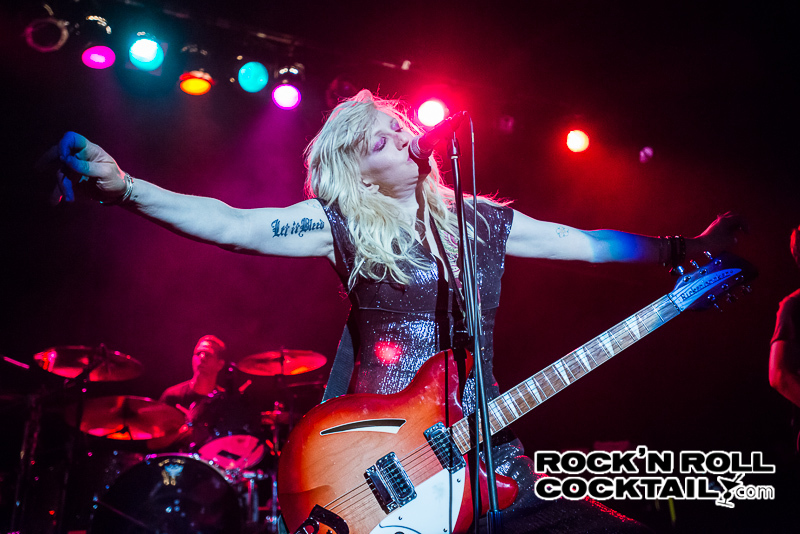 Courtney Love at the Phoenix, Petaluma, CA: God save the queen of rock ‘n’ roll. 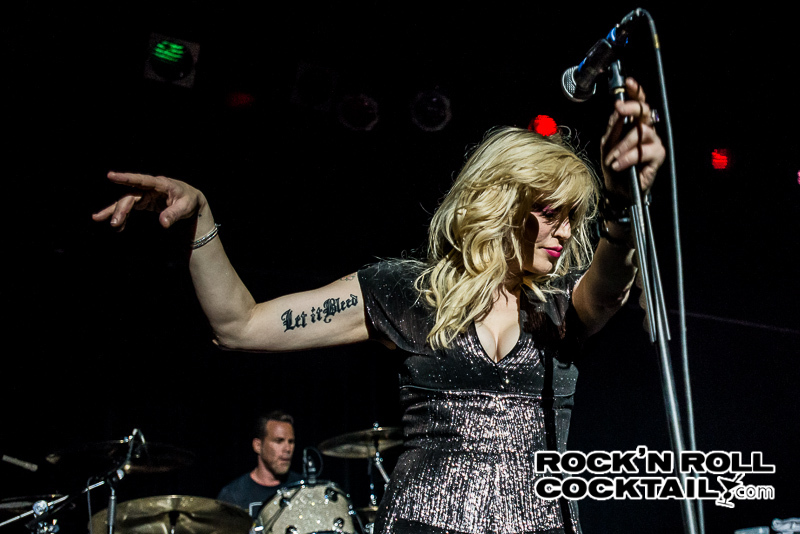 Courtney Love played a blistering 17-song set list that was everything a fan could hope for. This is a remarkable woman who has led an even more remarkable life. She’s firmly planted on Rolling Stone’s list of all-time greatest albums, was nominated for several Grammys, won a Golden Globe, and led a rock ‘n’ roll lifestyle over the past 20 years that would make even Nikki Sixx blush. And I have to tell you this night at The Phoenix in Petaluma, CA, of all places, she blew the roof off of the joint. 2. 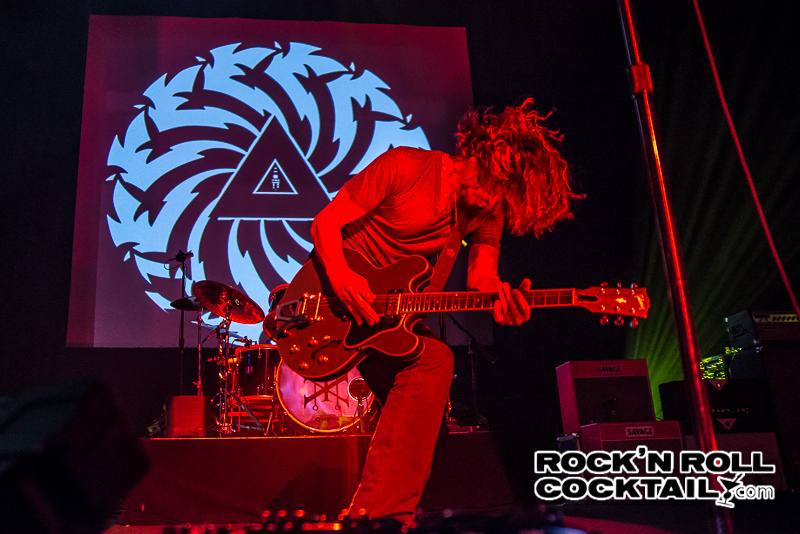 Soundgarden at the Fox Theater, Oakland, CA: Chris Cornell and company came back with a vengeance in 2013. A new album and one hell of a great show. 3. 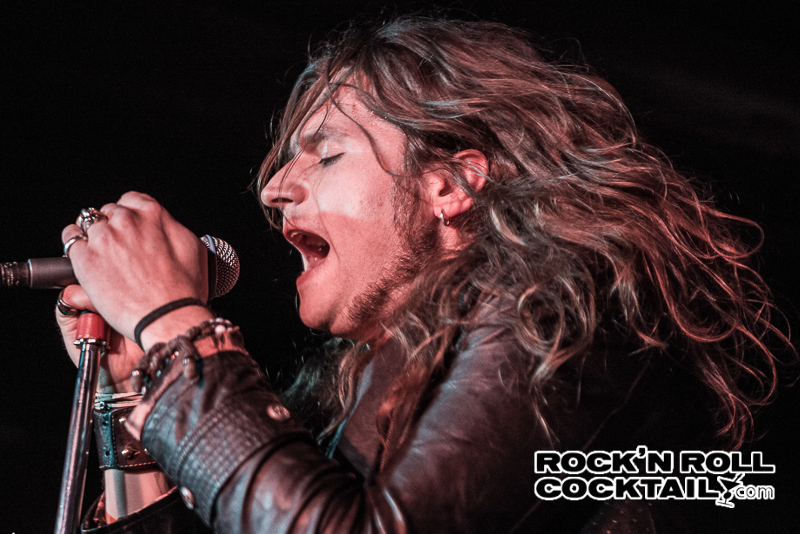 Rival Sons at Cafe DuNord, San Francisco, CA: These guys hail from Long Beach but who the hell would have any idea since the band are bona fide superstars all across Europe and signed to the death metal label Earache Records. I stumbled upon their video for “Face the Light” after their publicist sent me a note about the band coming to SF. I heard 30 seconds of this song and knew this was something very special. 4. 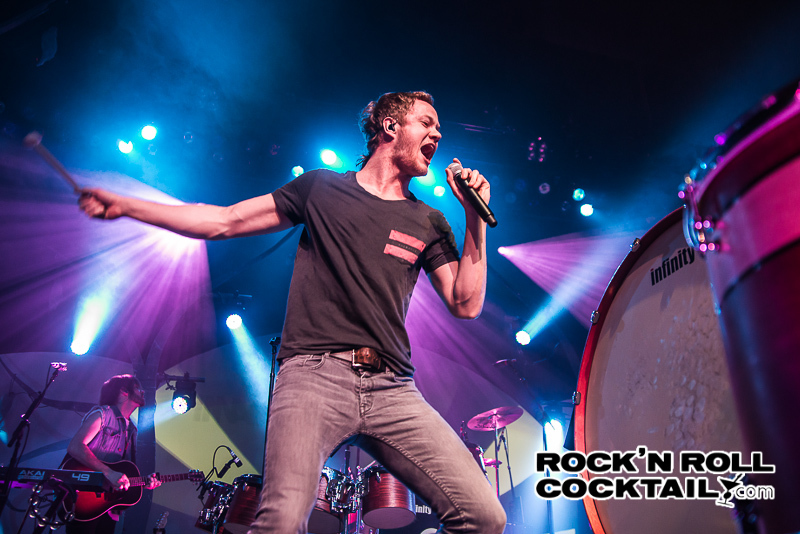 Imagine Dragons at The Warfield, San Francisco, CA: Las Vegas by way of Utah radio darlings Imagine Dragons are the band behind two of the biggest charting songs of 2013; “It’s Time” and “Radioactive”. You know the name and you surely have heard their songs. The band played a surprisingly diversified set in front of a sold out Warfield Theater that was part Cirque Du Soleil and part well produced indie rock genius. 5. Steel Panther at The Regency Ballroom, San Francisco, CA: For those of us who grew up listening to “Hair Metal” and love the glory days of the Sunset Strip, we have a savior of sorts, and they call themselves Steel Panther. Michael Starr, Lexxi Foxx, Stixx Zandinia, and Satchel ( I know, it’s like justSatchel?) are keeping a lost art alive and well, while taking excessiveness to a whole new level and reminding us all how ridiculous hair metal became at times. 6. Frank Turner at The Fillmore, San Francisco, CA: As most of the publicists I deal with know, I am a sucker for a pair of free tickets and a photo pass, especially if it’s to the legendary Fillmore. Now if you can throw in even the slightest buzz around the artist, I’m sold. Needless to say, I got an invite to see Frank Turner and the Sleeping Souls, and I gladly accepted. Tape Deck Heart is one of those records that I have seen over and over again but never listened to. After seeing this show, the record is now on repeat, and I have a new favorite T-shirt. 7. 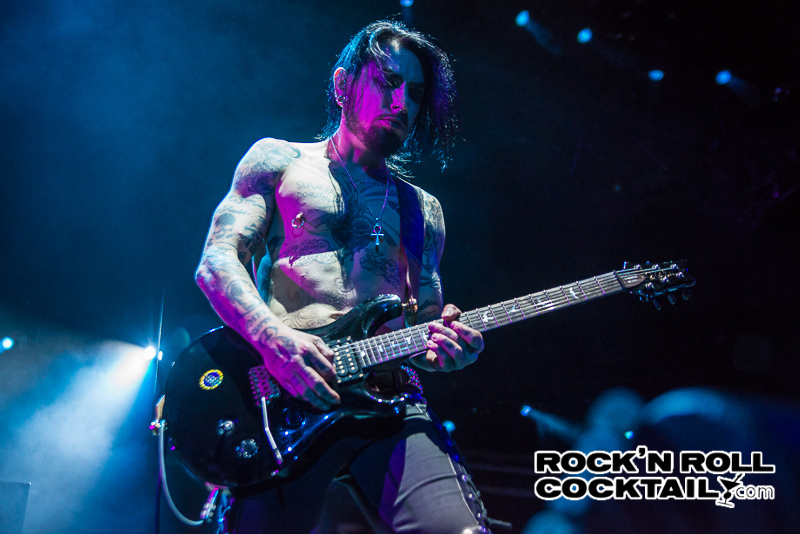 Jane’s Addiction at Isleta Amphitheater in Albuquerque, NM: What can be said that hasn’t been said before? Another outstanding performance led by Perry Farrell and Dave Navarro. From classics such as “Mountain Song” to the terribly underrated “Just Because,” they simply brought the energy to another level. I find it remarkable that any band can be so consistent in delivering greatness, and yet they make it look so effortless. 8. 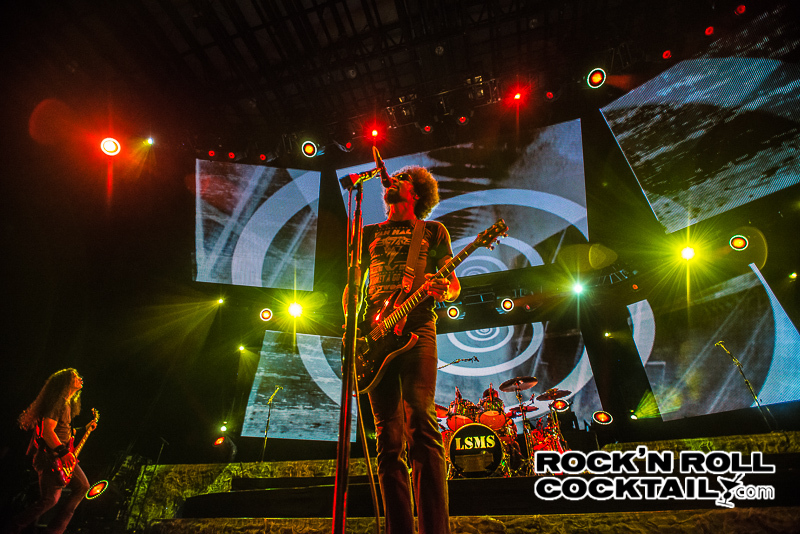 Alice in Chains at Isleta Amphitheater in Albuquerque, NM: AIC setlist was a perfect mix of old and new, and if there is any room to complain, it’s simply because they have too much great music to squeeze into one night. Their latest release The Devil Put Dinosaurs Here has my vote for hard rock album of the year, and I would even go so far as to say it’s the band’s finest work to date. With world class songwriting, brilliant musicianship, and a stage presence that just oozes with rock ‘n’ roll confidence, I simply cannot say enough good things about Alice in Chains and how they continue to deliver for their fans. 9. In This Moment at Aftershock, Sacramento, CA: I have to say the true highlight of the entire festival for me was In This Moment. I had never seen these guys and a girl before, and they were absolutely incredible. Falling somewhere in between Lady Gaga and Marilyn Manson, it’s a combination that sounds like a living nightmare, but it’s pure genius when it’s happening right in front of you. 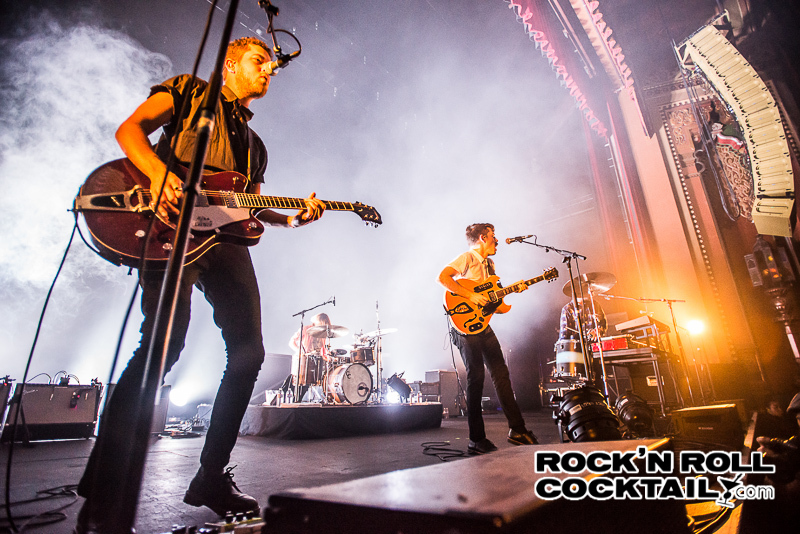 10: Local Natives at the Fox Theater, Oakland, CA: These guys really blew my mind live. I can only describe them as Radiohead minus the free form Jazz exploration. In other words, when they used to write epic music in the form of songs. 11. 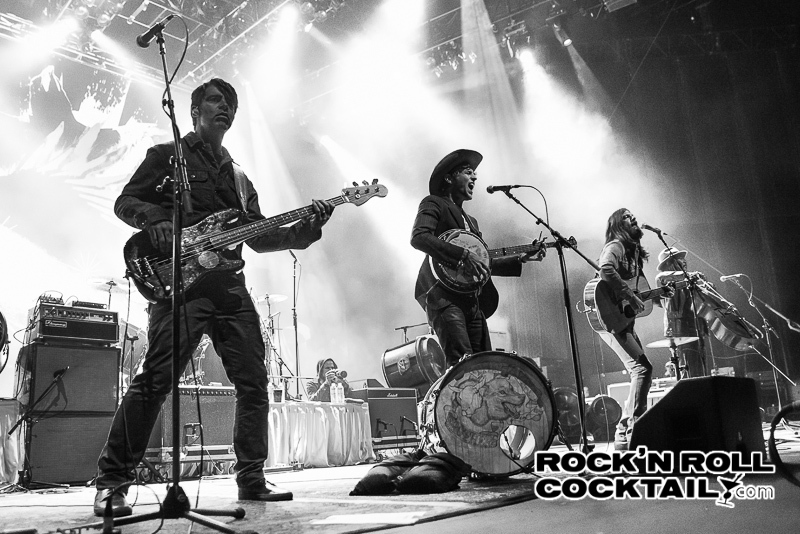 The Avett Brothers at America’s Cup Pavilion, San Francisco, CA: The Avett Brothers closed out the summer concert series at The America’s Cup Pavilion. It was the perfect ending to what turned out to be an epic race on the San Francisco Bay. Up against seemingly impossible odds, Team Oracle rallied from an 8-1 deficit to win eight straight races and win the America’s Cup. The Pavilion has been torn down, but the slew of amazing concert performances that it hosted will live on. One could easily argue that they saved the best for last. 12: How to Destroy Angels at The Regency Ballroom, San Francisco, CA: How to Destroy Angels is Trent Reznor’s latest musical endeavor. We find the genius behind Nine Inch Nails alongside his wife Mariqueen Maandig, Atticus Ross, and Rob Sheridan (who is also the group’s art director). The first thing anyone notices during the show at the Regency Ballroom last week is the huge 16-foot-tall curtain of surgical tubing. 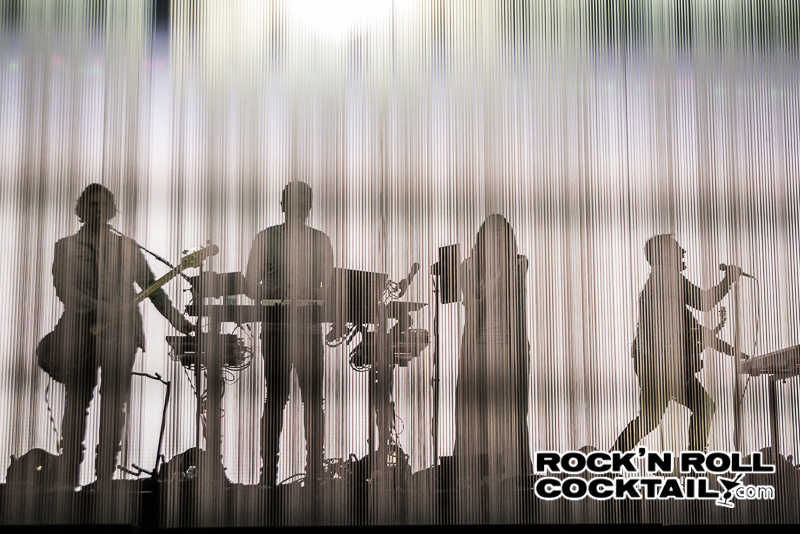 This veil of sorts offers a semi-transparent surface onto which band member Rob Sheridan projects abstract lighting effects. It’s a bizarre setting for any live performance, but for this one in particular, it truly adds to the band’s mystique and dark soundscapes. 13. 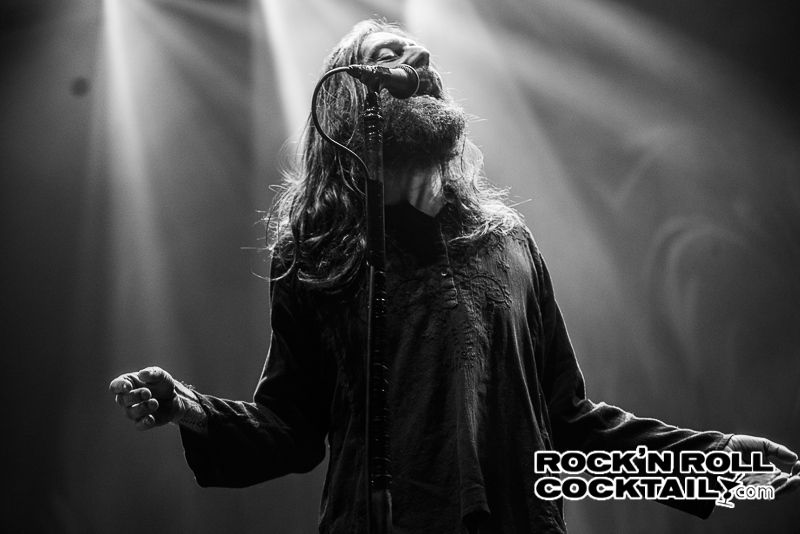 The Black Crowes at Bill Graham Auditorium, San Francisco, CA: The Black Crowes returned to San Francisco, delivering the goods on their Lay Down With Number 13 world tour. What can I say about these guys that hasn’t been said before? They are the Led Zeppelin of my generation. They are one of the few real rock ‘n’ roll bands who have stayed true to their roots, and genuinely look to be enjoying themselves on stage, performing because they want to, not because they have to. These are great. 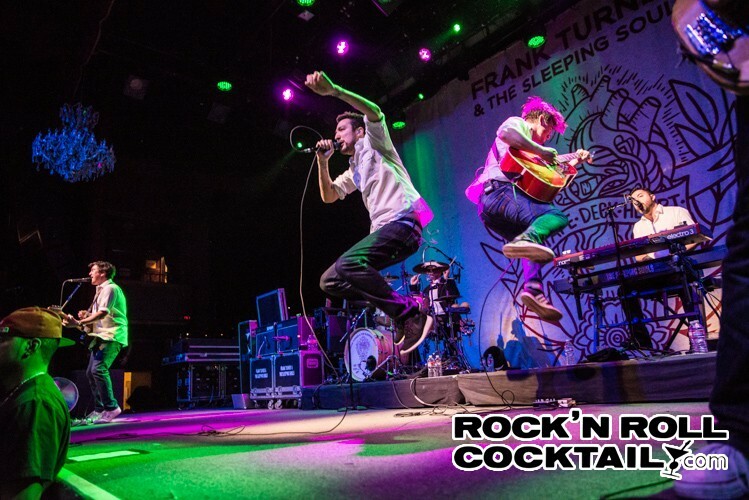 Hard to choose, but I think I like the Frank Turner shot the best. Really amazing job Jason – and I’ve seen many others that seem just as great that didn’t make your list. Congrats! Thank you for these. Good job. Little jelous of the Black Crow pic, would have loved to gave been there. Thanks Molly!!! Crowes were amazing. Nice work Jas. The pictures are great but your words brought them to life for a lamen like me. I can’t decide which one is my favorite. I’d have to categorize my faves based on 1. Artist, 2. Stage Setting, 3. Composition of Photo. Fabulous Jason. Thanks for sharing. My brother suggested I would possibly like this website. He was once entirely right. This post truly made my day. You can not consider simply how so much time I had spent for this info! Thanks!